Prior to RBCT’s involvement, children were learning under the trees or they would have to walk long distances just to attend school. 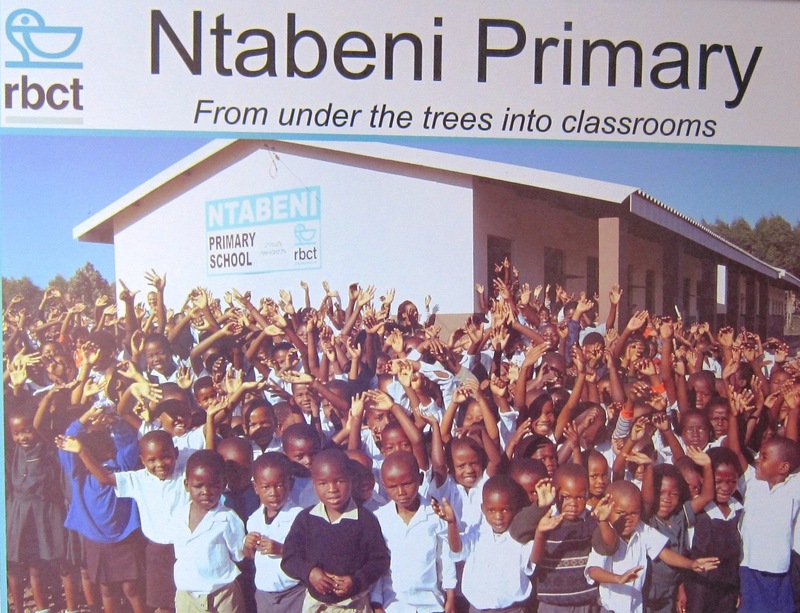 Today Ntabeni Primary School is a a well-equipped facility catering for over 800 learners. RBCT funded the building of the school in stages to a total amount of R3.2 million. The school was handed over to the community of Ndidima in 2010. Richards Bay Coal Terminal made a commitment to the KZN Department of Education to donate 100 mini science laboratories to rural schools to improve the science pass rate. Many rural schools do not have access to laboratories and many complete schools without having seen a science experiment. It was on this thinking that RBCT agreed to partner with the department by donating mobile science kits for distribution to local rural schools. 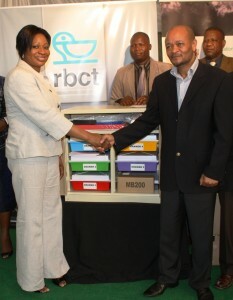 This is a project that is spearheaded and fully funded by RBCT. Some of our dedicated employees volunteer their Saturday mornings tutoring grade 12 students at Khula Senior Secondary School in Esikhaweni. In 2013 this school produced a 79% pass rate with one student achieving 100% in both Maths and Science. Learners attending these extra classes are from all high schools in the Esikhawini area. Supporting this initiative are tutors, most of whom are our employees and some are final year students from the University of Zululand.